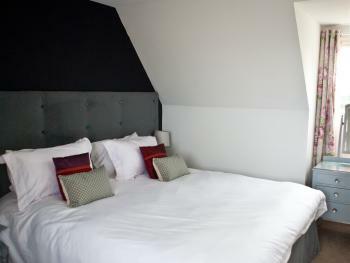 Super King or Twin room with private shower room, flat screen TV and tea and coffee making facilities. 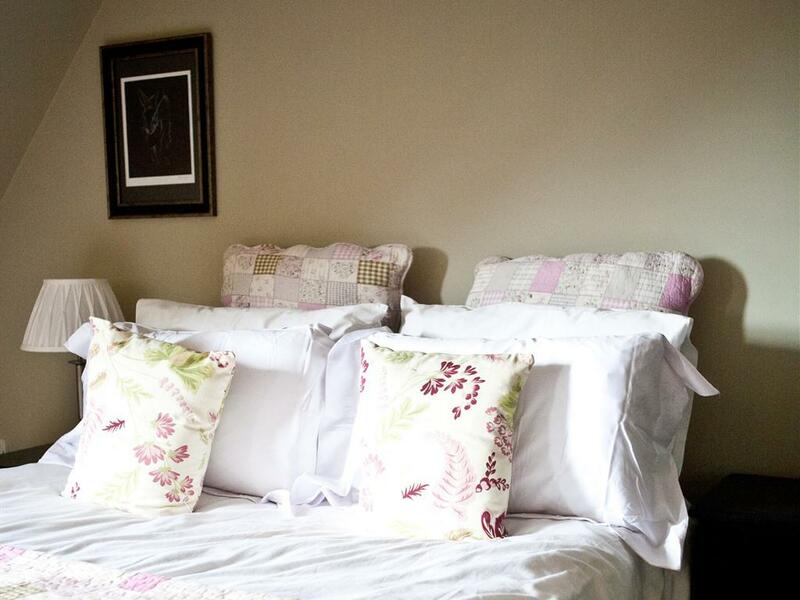 Each room has been individually decorated with care to create a cosy yet spacious environment for you to relax and enjoy your stay. 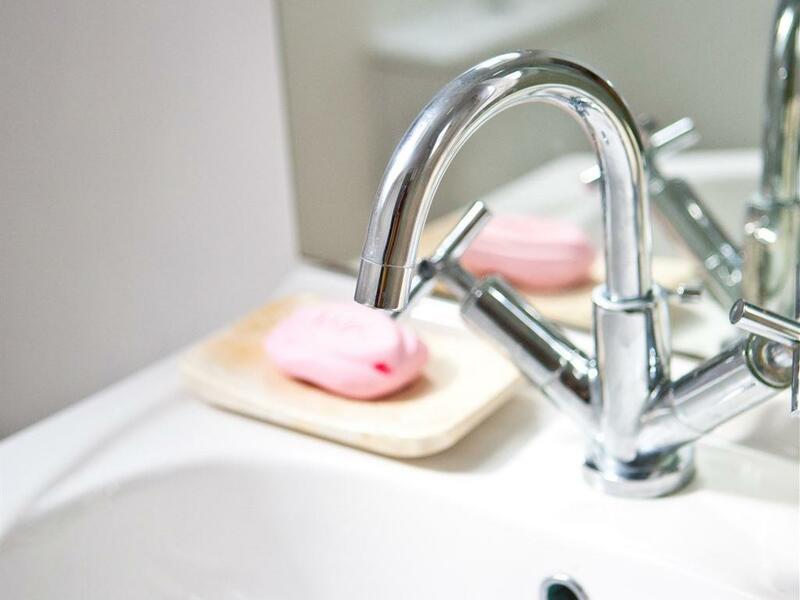 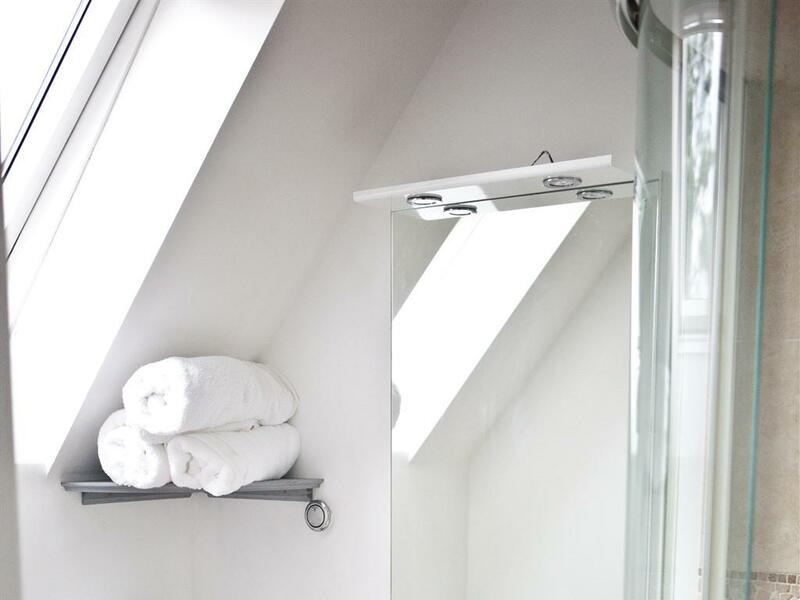 Fluffy towels, and crisp bedlinen means your visit will make you feel pampered, modern shower rooms which are cleaned daily mean that you can rest assured that your comfort is our priority. 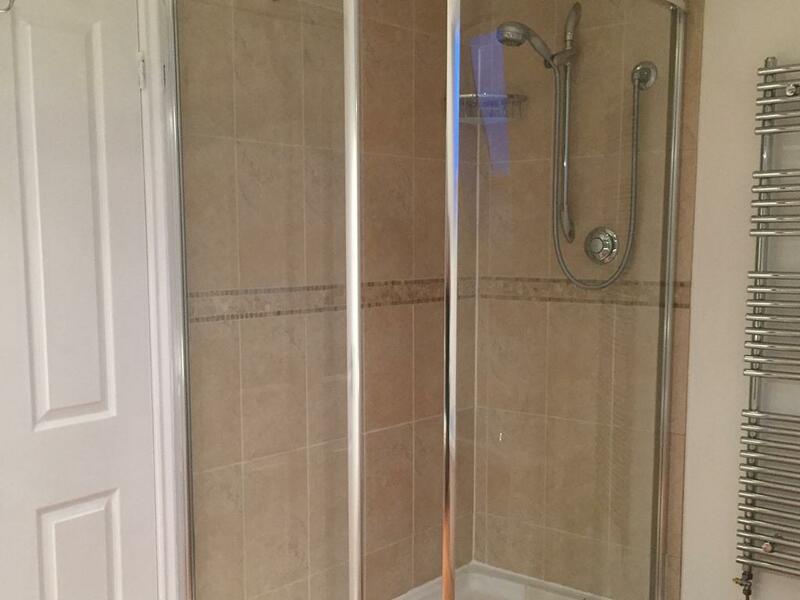 This is a large family room with an ensuite shower room. 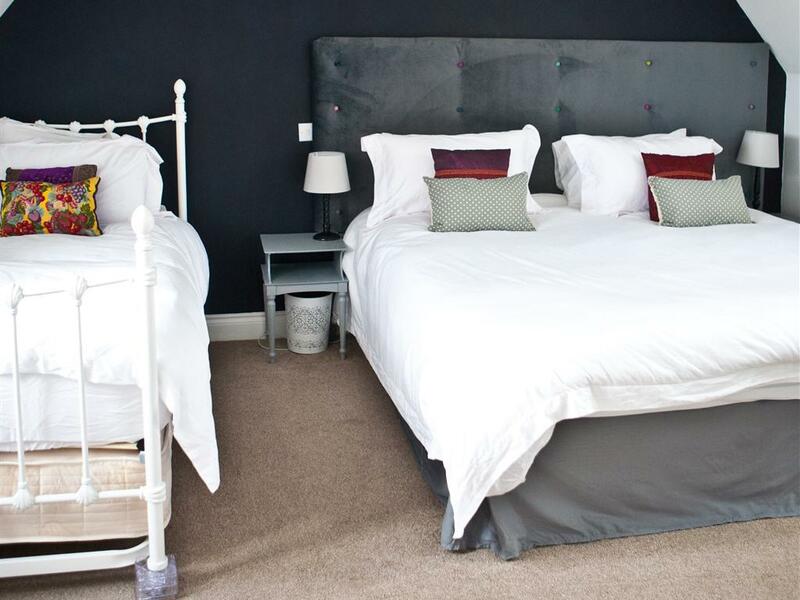 There is a double bed and one or two single beds. 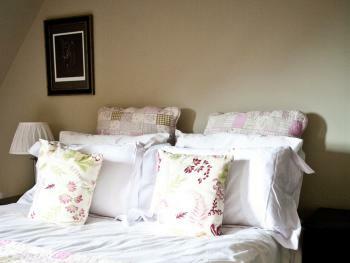 A flat screen TV/DVD and tea and coffee making facilities chilled water and fresh milk as well as free wifi. 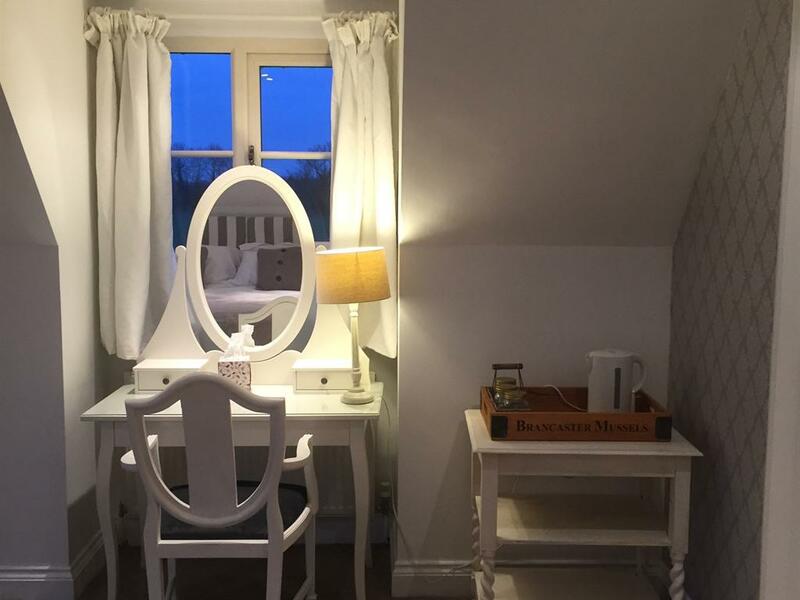 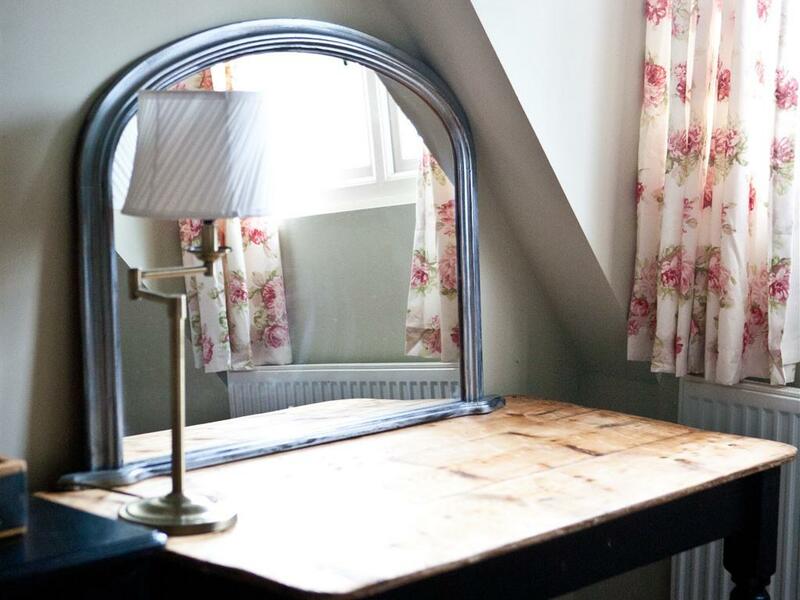 The room has a pleasant double aspect overlooking fields. 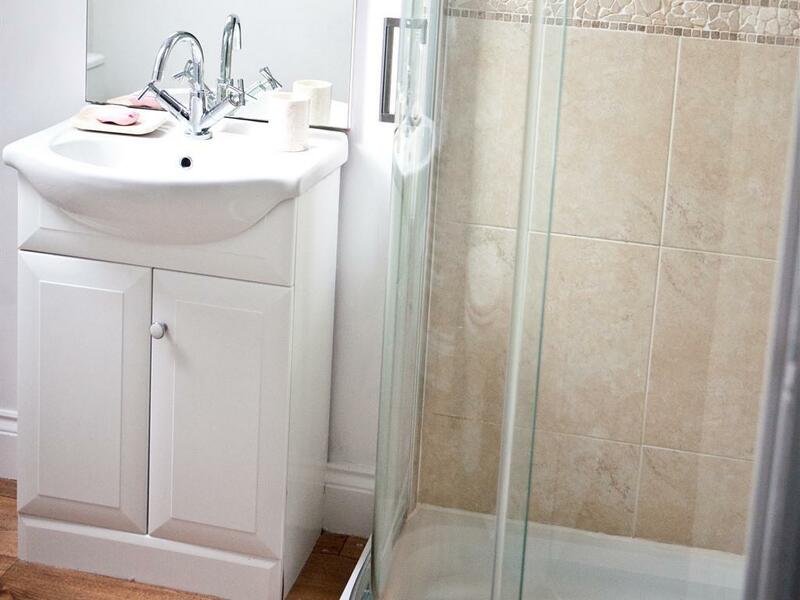 Hand painted furniture and a large built in wardrobe. 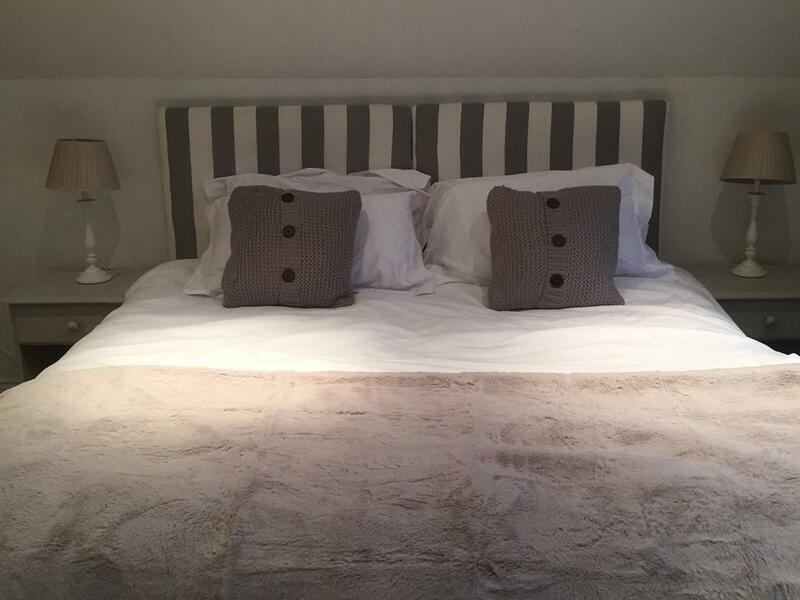 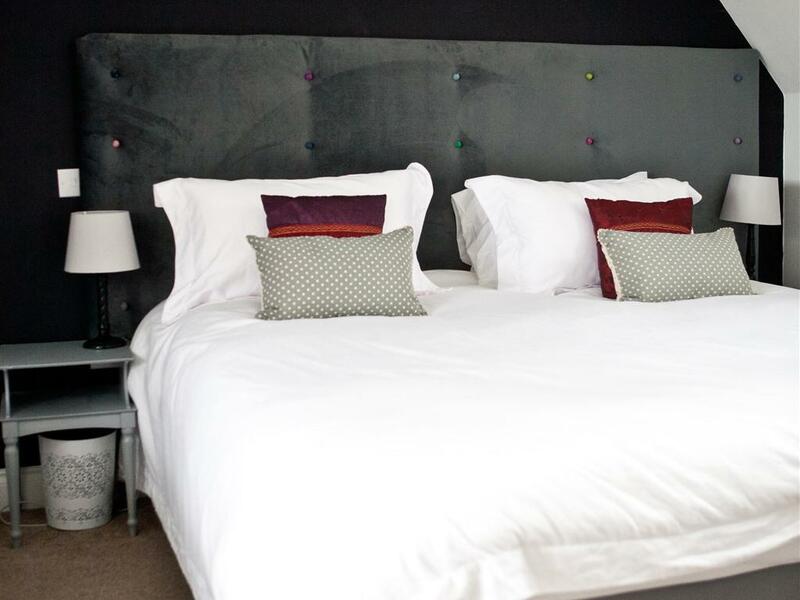 Crisp white bedlinen and fluffy towels together with comfy beds ensure a wonderful stay, we aim to provide you with the best service we can offer, your comfort is our business. 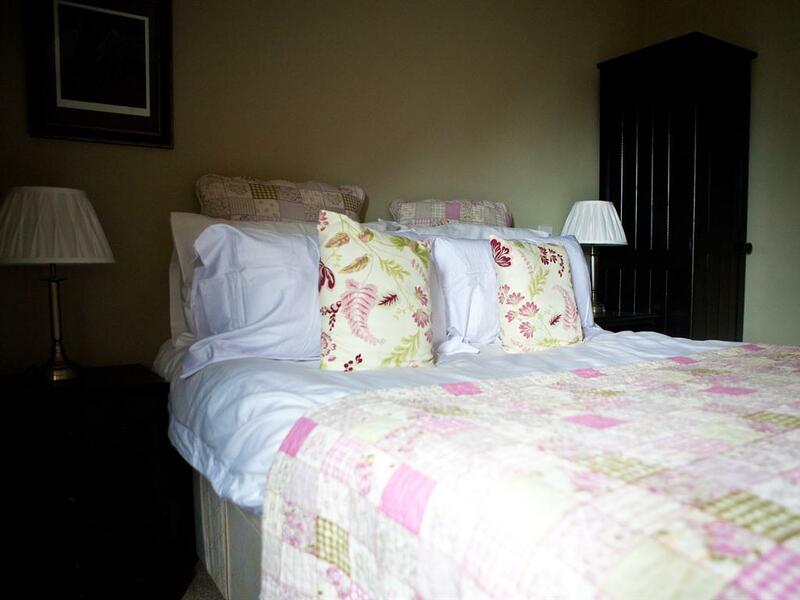 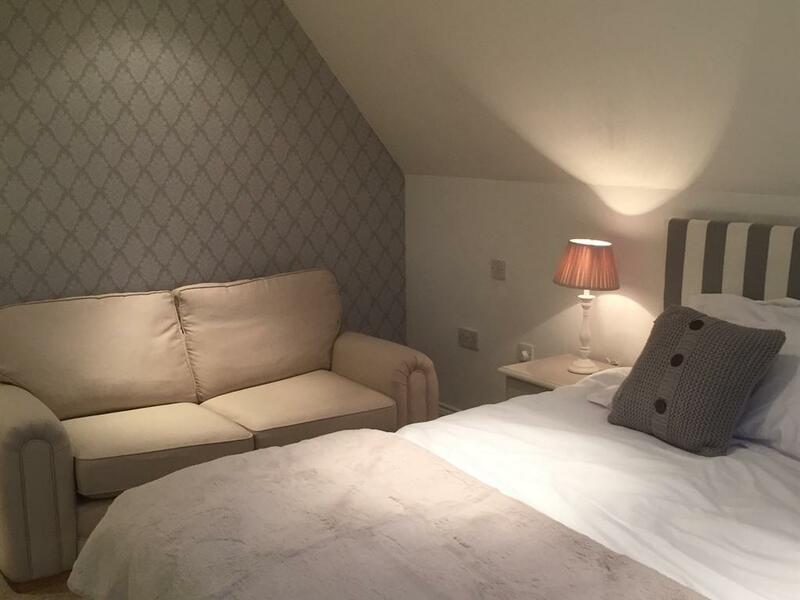 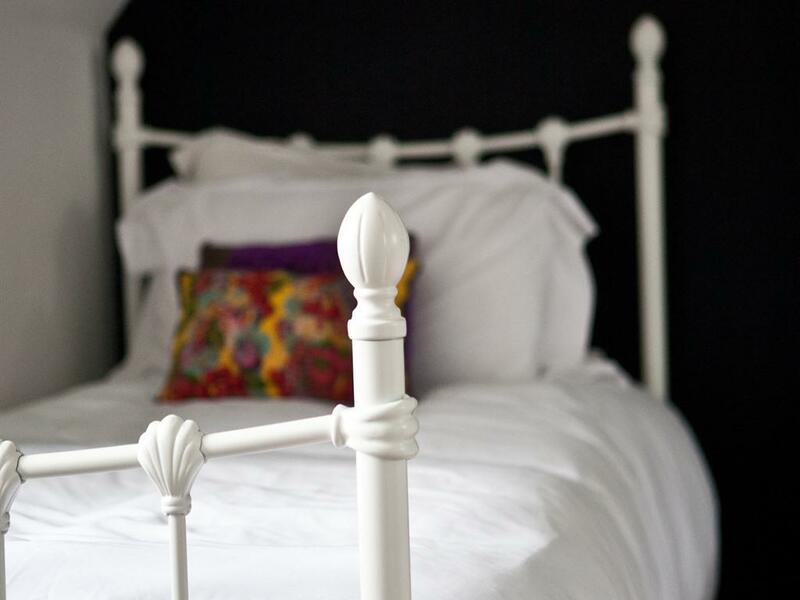 The largest of our rooms, the Gooses Gaff is suitable for Couples, friends or families sleeping up to four people. 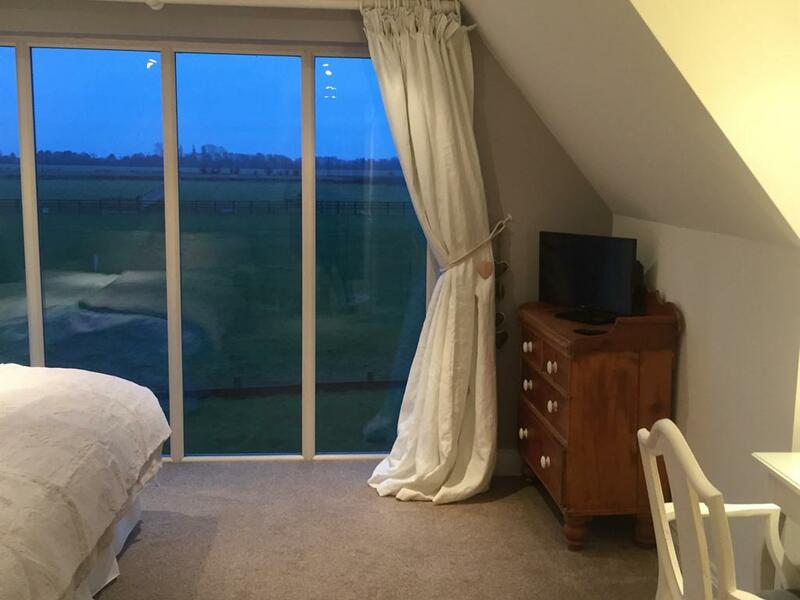 With stunning floor to ceiling windows overlooking the paddocks and fields beyond, the bedroom is decorated in tranquil neutral tones. 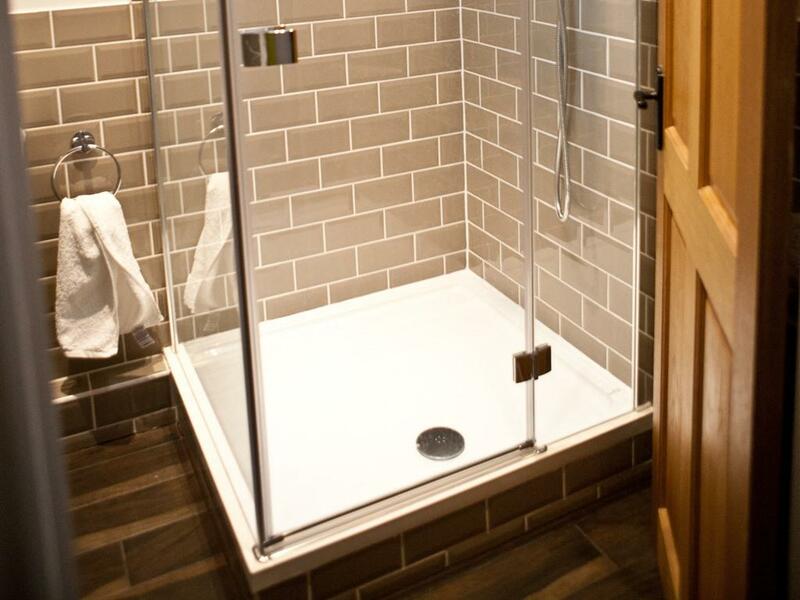 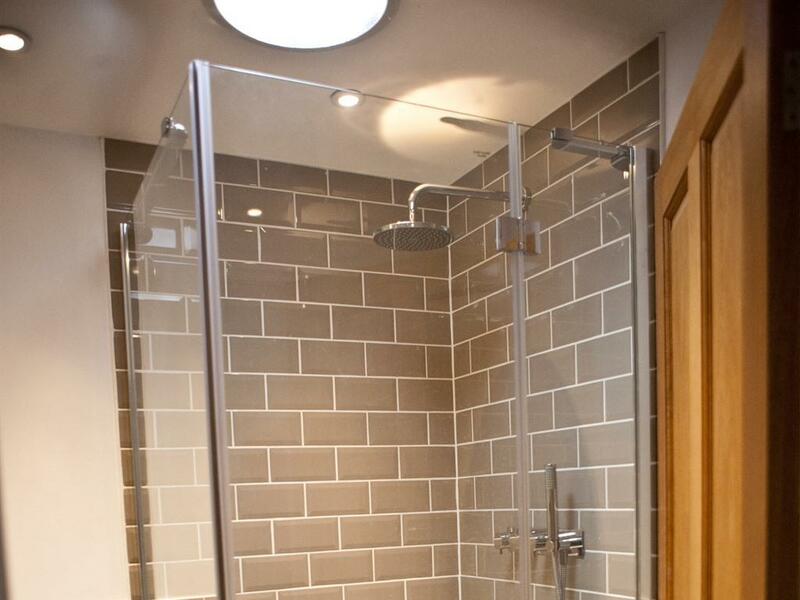 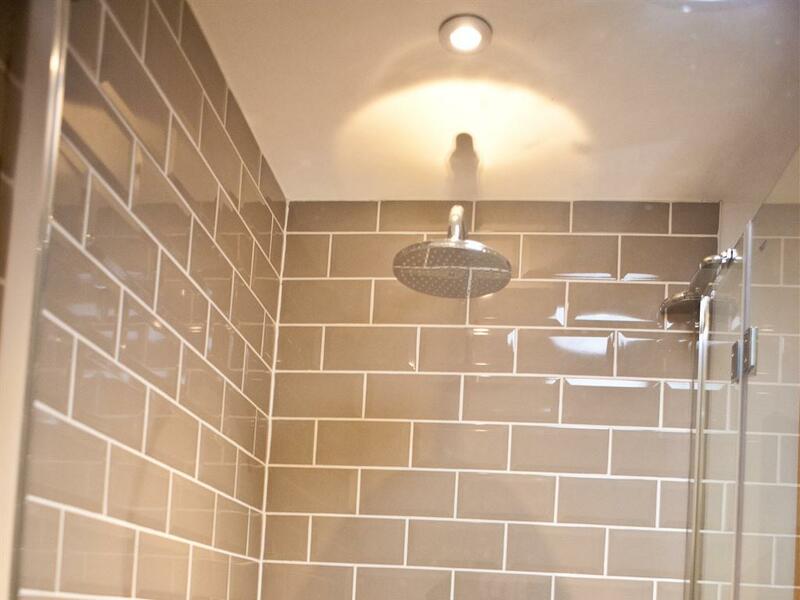 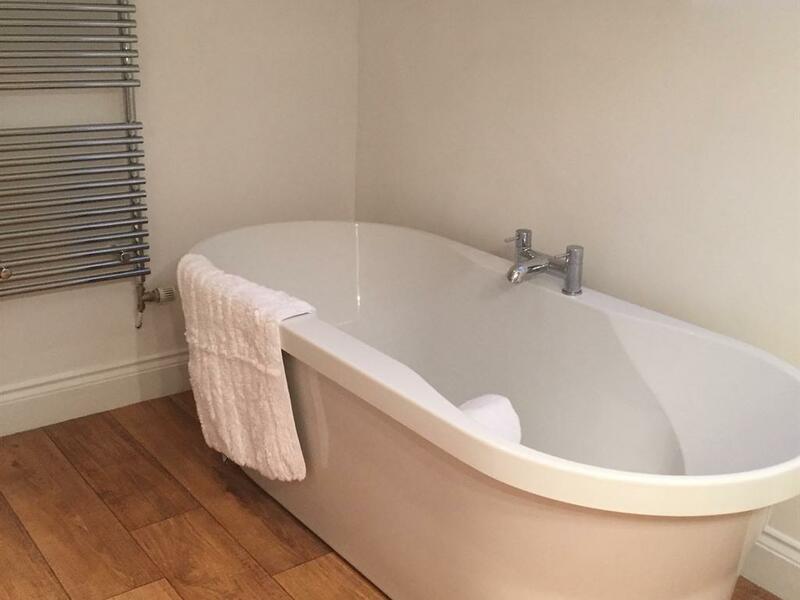 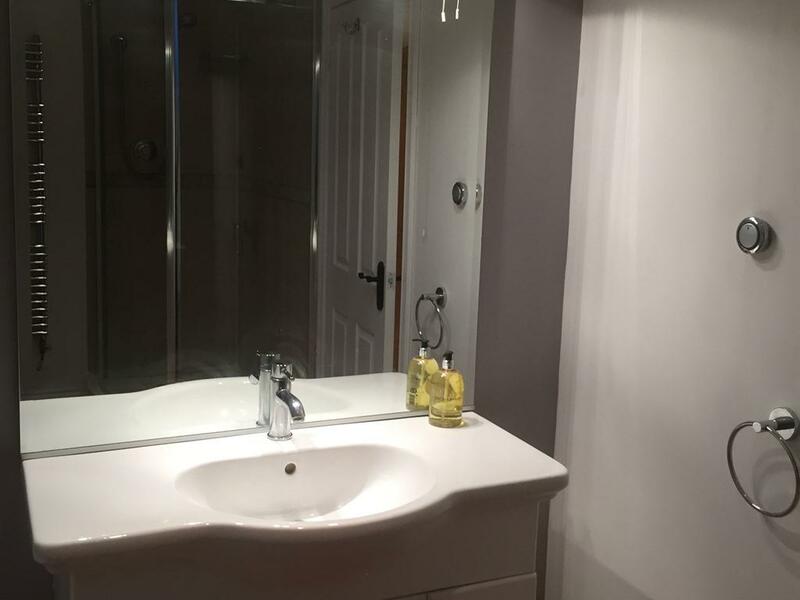 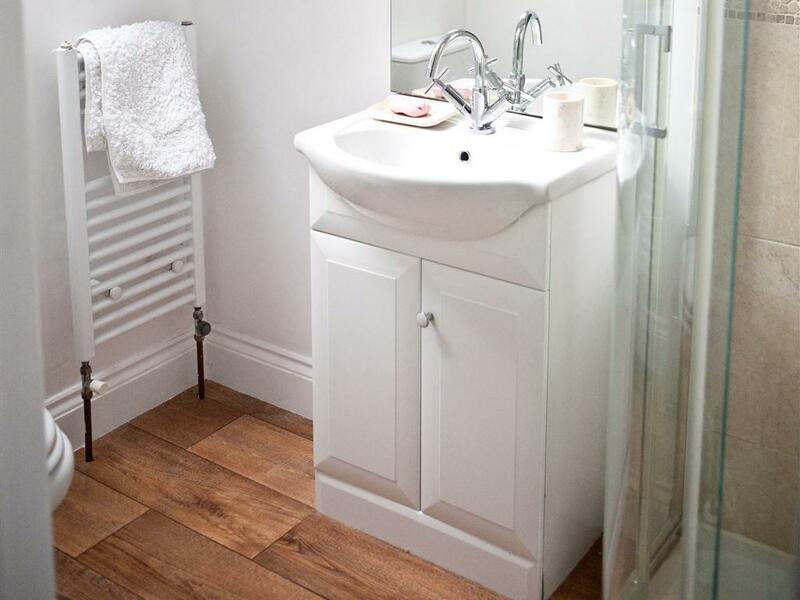 The bathroom has a freestanding bath and a double shower.